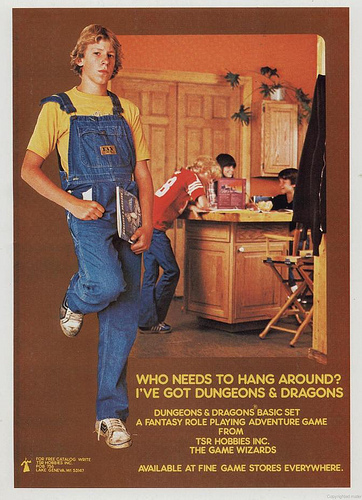 I am a huge D&D nerd, I pretty much play every week and I’ve spent many years in the Dungeon Master’s chair. I’ve been checking out this neat-o little documentary called “The Dungeons & Dragons Experience” on Youtube piece by piece. 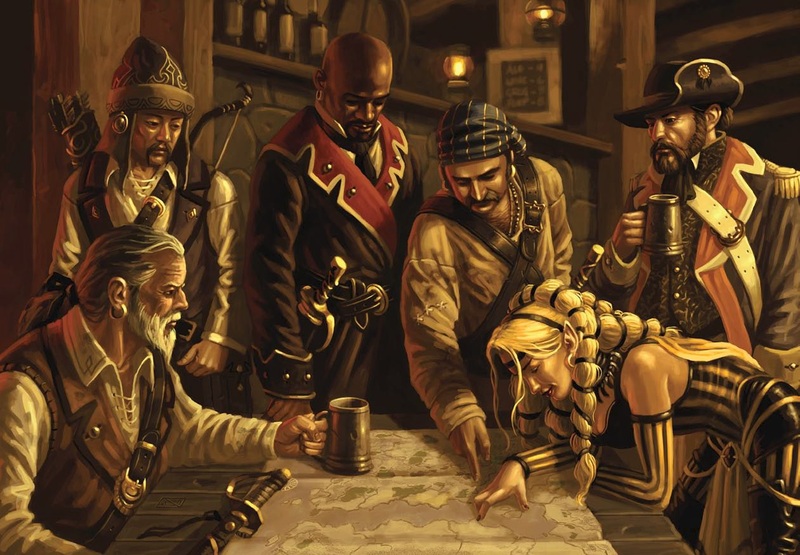 It will give you some cool history on its origins and it will also take you into different peoples games and styles, revealing the legendary secrets shrouded in mystery for years by the taboo table top role playing experience. It’s a cool little obscure film that gives that will give you everything you ever wanted to know about the world’s most popular RPG. Check it out if you play or if you’re one of those people who are always asking me what it’s all about! I posted all seven segments below.. 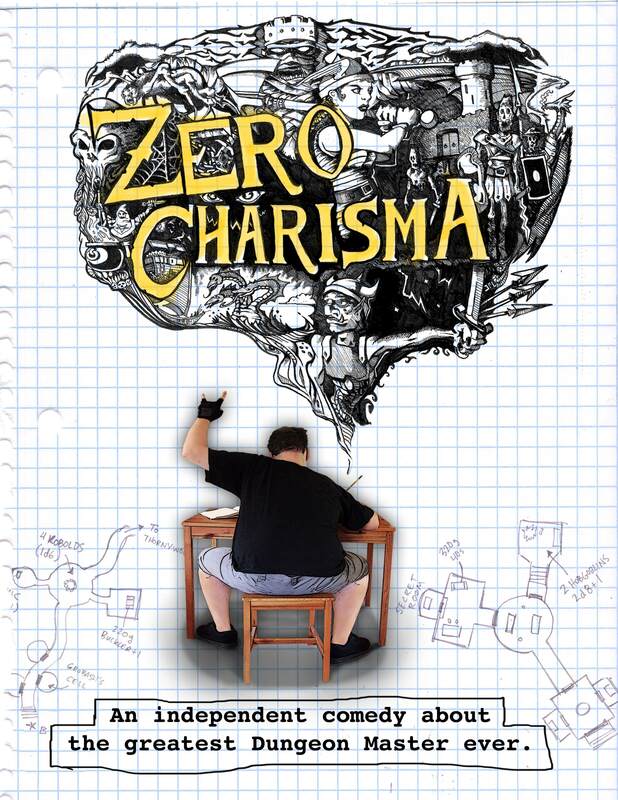 Zero Charisma: Another Tired Stereotypical Nerd Comedy? Looks good huh? Yeah, but really how many more comedies are we going to get about people who either A. LARP or B. 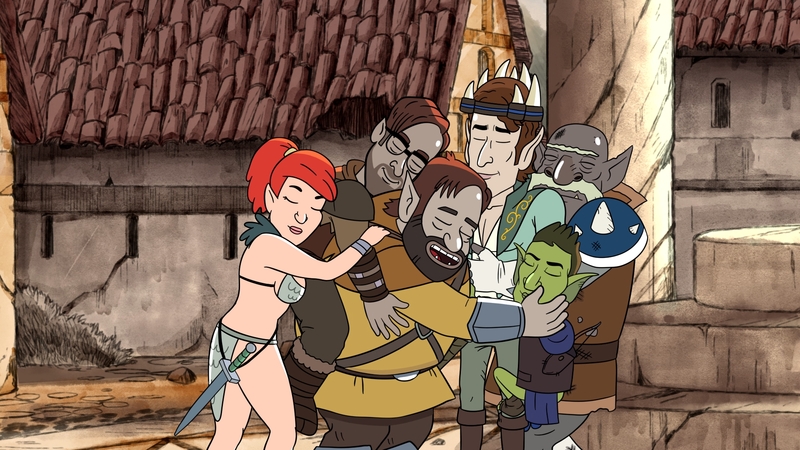 Play RPG’s being socially awkward, yet lovable man-children? I think this stereo type had a bit of truth to it like 20 years ago! I know a lot of RPG-ers and none of them still live with their mom. Hell most of them are married or have hot girlfriends / boyfriends! Yeah I get it, it’s a nerdy game, because you’re using you imagination? I find it a lot more stimulating than sitting in front of a tv for hours on end playing X-Box. I think it’s funny too that the “new guy” to the game in the trailer brings a six pack like it’s a big deal! 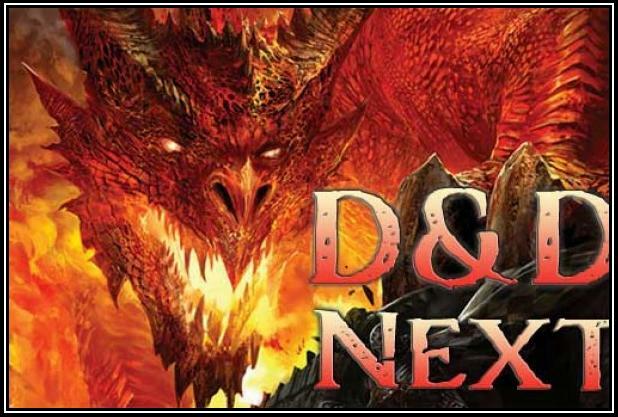 Geez everyone, get over it, these “nerds” have been drinking beer and smoking weed at D&D for decades now! D&D for me often feels like a party and I’ll have you know there’s not a Mountain Dew near anywhere near our battle grid. So what I’m getting tired of is this continual stereotype in movies ect. about the modern day nerd. Most people that play RPG’s don’t even fit into this bracket. I get that it’s a fun and easy topic to poke at but come on it’s time to recognize that times have changed and you don’t need to be a socially awkward moron to enjoy this type of activity. I think today you find people of all races, social classes and genders enjoy a good game in the world of adult make believe, don’t you?